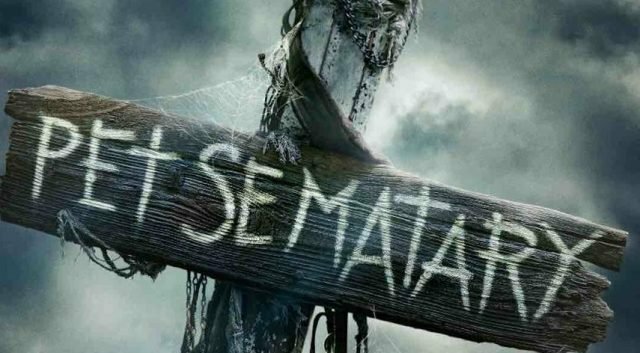 With the first trailer for the upcoming Pet Sematary released yesterday to universal praise, the marketing campaign is on. Now, today sees the reveal of the international poster for the upcoming horror remake. 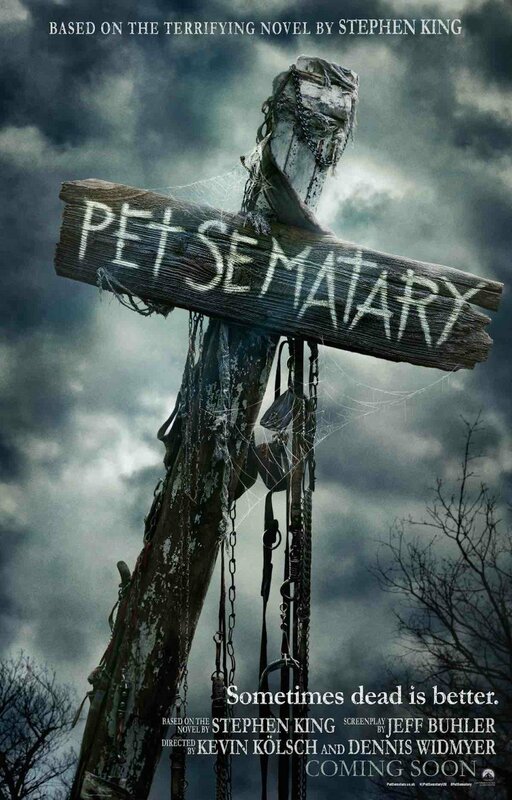 Striking a more horrifying look than the U.S. poster, this is another call back to the original Stephen King story. Check out the poster here and keep watching for more promo for the upcoming film directed by Dennis Widmyer and Kevin Kolsch.